On April 1, the minimum wage in Nova Scotia will increase by $0.15 to $11/hour and the wage for inexperienced workers will increase to $10.50/hour. On Jan. 26, the Nova Scotia Minimum Wage Review Committee tabled its report and recommendations, which the government accepted. The report states that employers can pay employees the inexperienced rate only if they have worked for the employer for less than three months and if the employees have less than three months’ total experience with the kind of work they are employed to do. We are pleased that the Nova Scotia government held firm and continued to base the wage increase against the provincial Consumer Price Index (CPI). The report released by the government states that the CPI for the 2017 calendar year is projected to increase 1.6 per cent from the previous year. 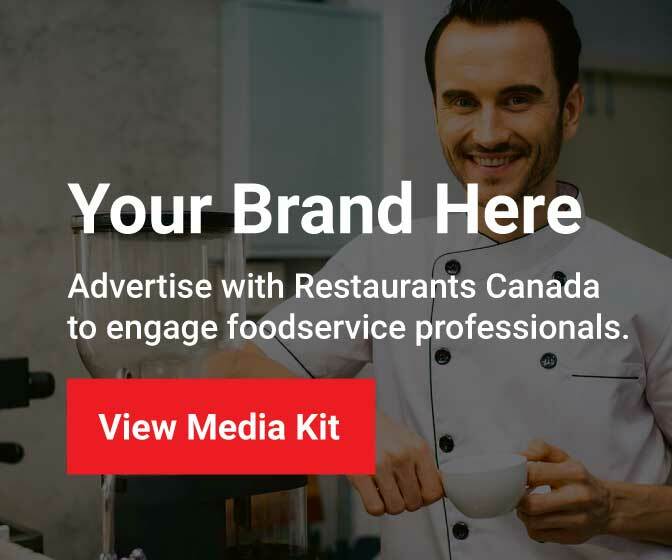 Restaurants Canada thanks member Andrew Rash from Moxie’s for his service representing the industry on the government’s Minimum Wage Review Committee.